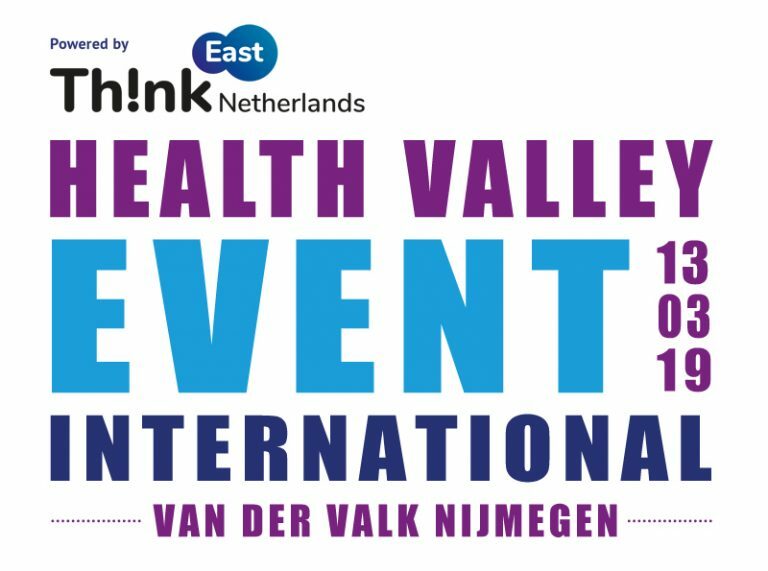 Health Valley Netherlands brings together for the first time all it’s international contacts, network regions, project partners and other international organizations. This will be an unprecedented possibility to engage with European stakeholders from different countries in an international setting. network within the Life Sciences and Health sectors: The Netherlands, France, Germany, Belgium, Poland, Finland, United Kingdom, Spain, Italy and Canada.